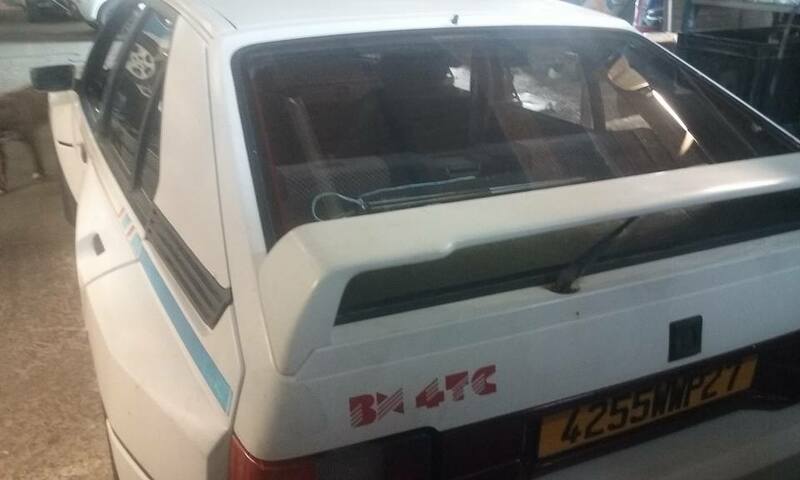 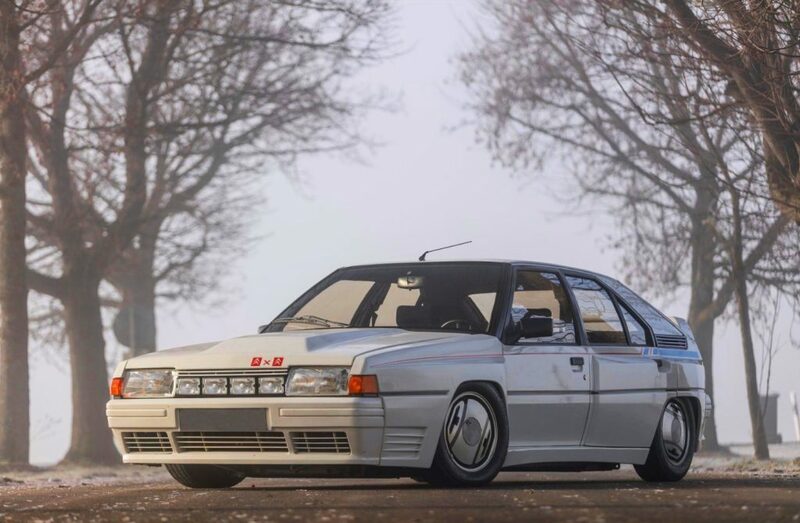 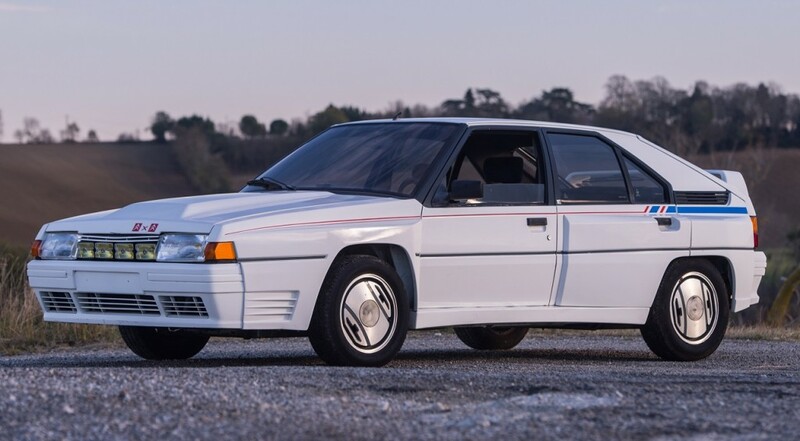 [7 February 2016] As mentioned earlier, the BX 4TC (c/n XL3002) owned by Trigano and once stored in his private museum was put at an auction organized by Artcurial at the Retromobile show in Paris last week. 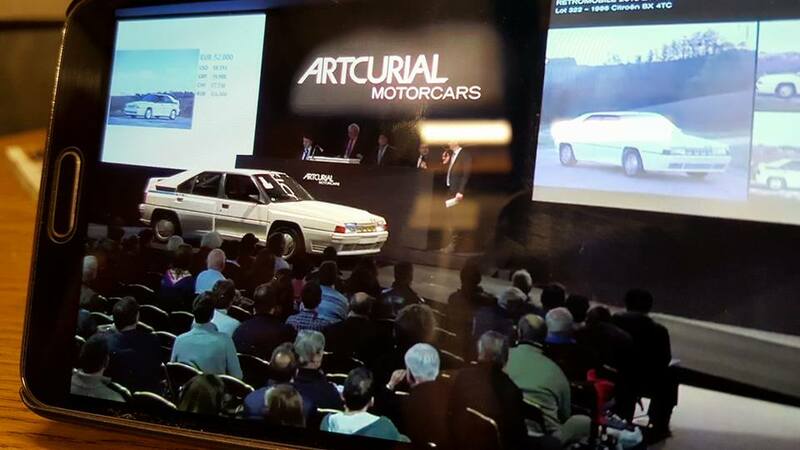 At this auction the car was succesfully sold for 52000 euro. 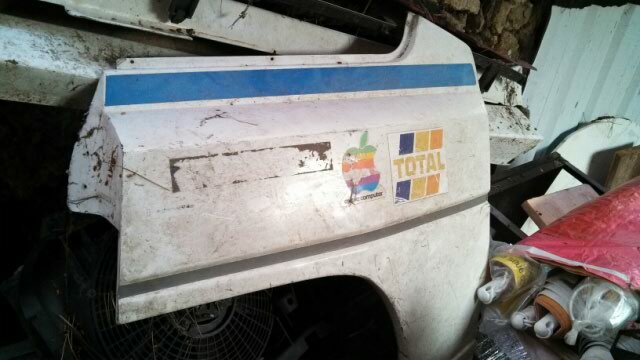 Hopefully we will find out more about the new owner in the near future. 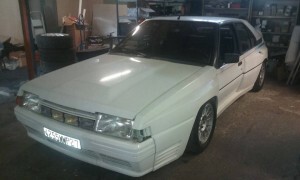 Photo thanks to Jeroen van Zutphen! 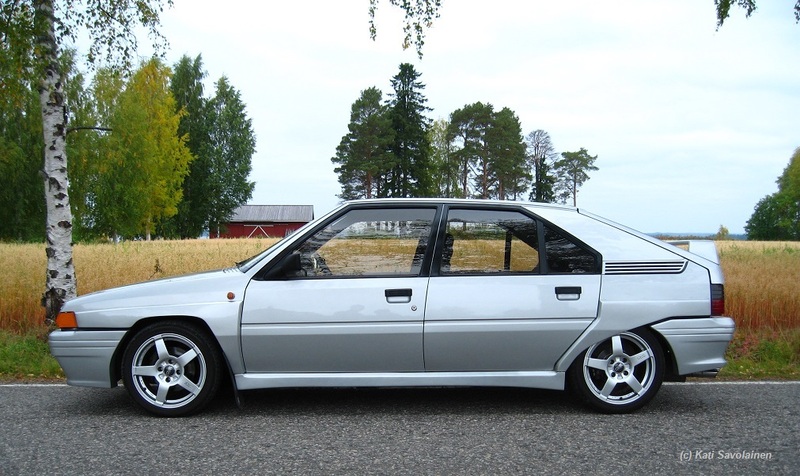 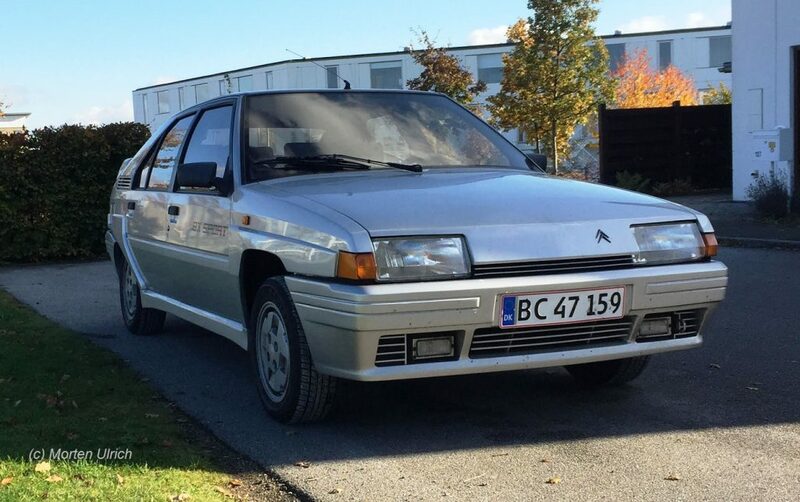 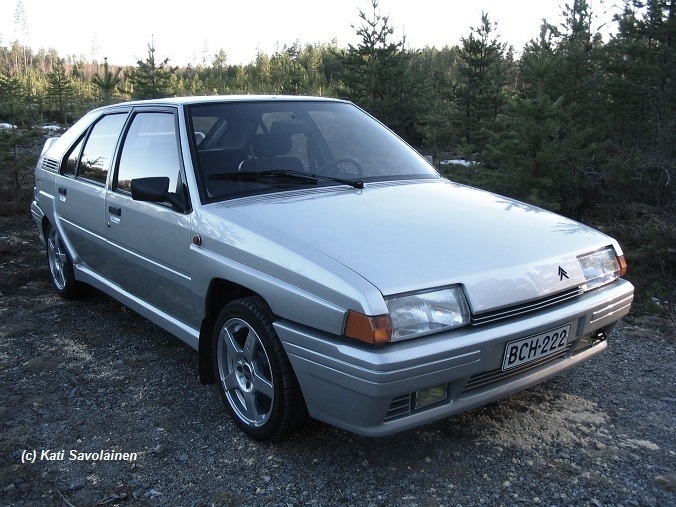 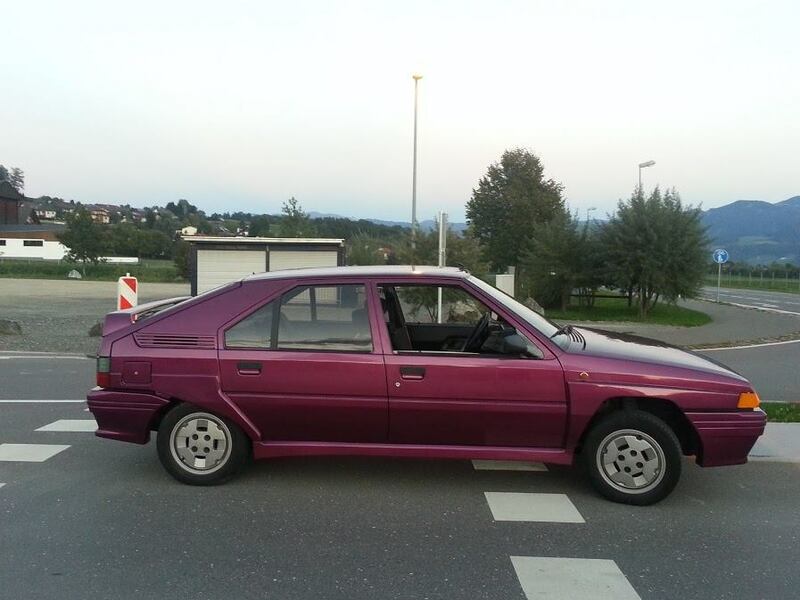 Lateron : Based on the information communicated by the french classic car newspaper LVA (La Vie de l’Auto), the sale price of the BX 4TC Trigano including taxes (16% auction taxes + VAT = 19,3%) was 61980€. It is confirmed that the car has no registration paper.